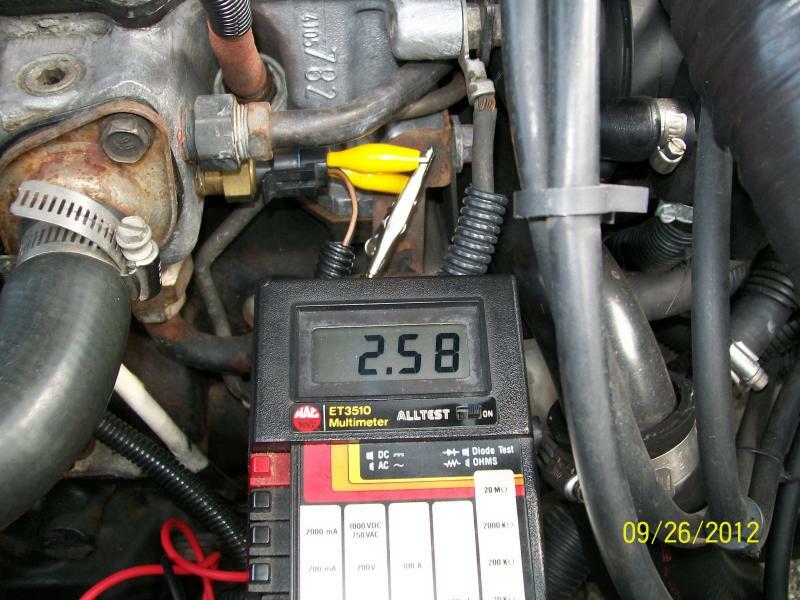 LeBaron electrical problems - Turbo Dodge Forums : Turbo Dodge Forum for Turbo Mopars, Shelbys, Dodge Daytona, Dodge SRT-4, Chrysler PT Cruiser, Omni and more! I have an 88 Lebaron Turbo 1 automatic, with a aggravating electrical problem, and this is (was) my daily driver, any help is greatly appreciated! First noticed I had some problem last summer when I was driving, and the tach started going haywire. Was no other problems associated with it and it seem to straighten itself out. However, starting a few weeks ago things started getting really weird. The engine would misfire, along with the tach (and speedo) going crazy. At the same time I noticed it was overcharging at 16+ volts. It cutsout, and misfires when I give it the gas. It shutdown on the road once, and then again another time, and after I had to tow it home, haven't been driving it. I bought a new distributor pickup, and when that didn't help, I spent $130 for an ECU. Didn't help a bit... in fact, worse, as now the alternator isn't charging at all (not worried about that, as I hooking up an older reg outside the brain). Oh, I checked the coil, and the secondary winding was 18k ohms, and seemed a little high, so replaced it with a new one, however didn't help, so I returned it. What I'm thinking, but could be wrong, as so much is affected, a ground to the ECU isn't good. There are 3 ground wires on the lower ECU plug. I used my meter, and they all check ok to ground. Does anyone know where these are actually grounded, so I could check to see if they are 'good' ground. The lower connector has larger wires (more amperage), so the most important for grounding. What kind of electrical problem would cause all this, including both the tach & speedometer going nuts??? When it's idling they don't do this... only when I give it the gas. Anyone got any ideas???? Are any fault codes stored in memory? 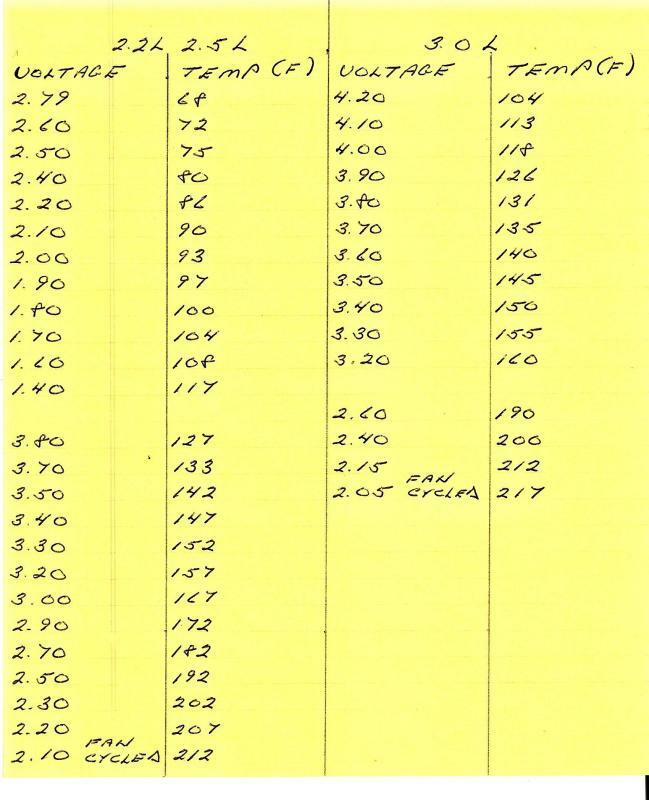 I did manage to get it over to OReilly's Auto Parts to use their scanner. It had the plug needed for the Chrysler OBD1... hooked it up and went to set it up manually, but found it only listed Ford and GM cars. I'm waiting for a scanner in the mail. The check engine light appears to be out, so I can't go that root until I change it. You have multiple symptoms that may or may not be related, only diagnostics will determine if that is true. Until you repair the CEL or gain access to a scanner and determine that the scanner will communicate and there are or are not any fault codes present we will go with the assumption that there are no fault codes stored. IMO you should have diagnosed the "over charging", "not charging" issue before installing an external regulator in case the issues are related. If that is true that they are related all you did was cover up a symptom, you did not properly repair an issue. 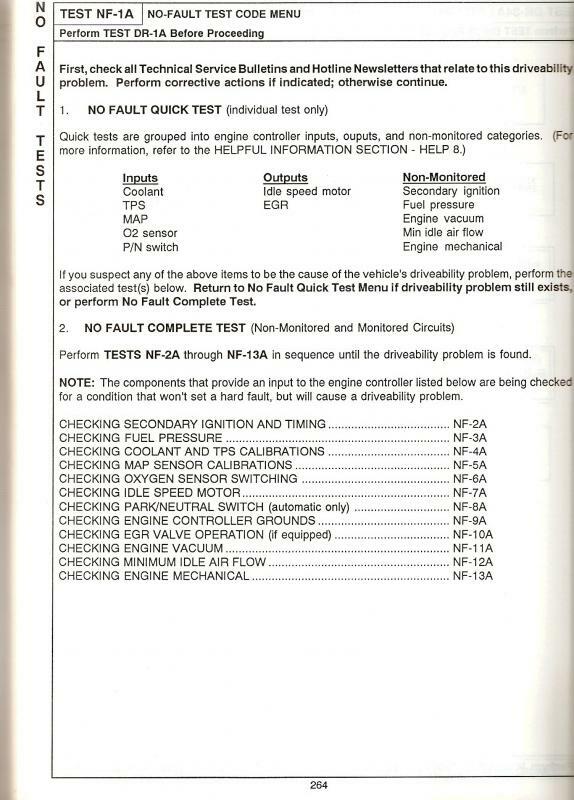 Here is Chryslers Diagnostic Sequence for Driveabilty Without Fault Codes or Codes 51/52. 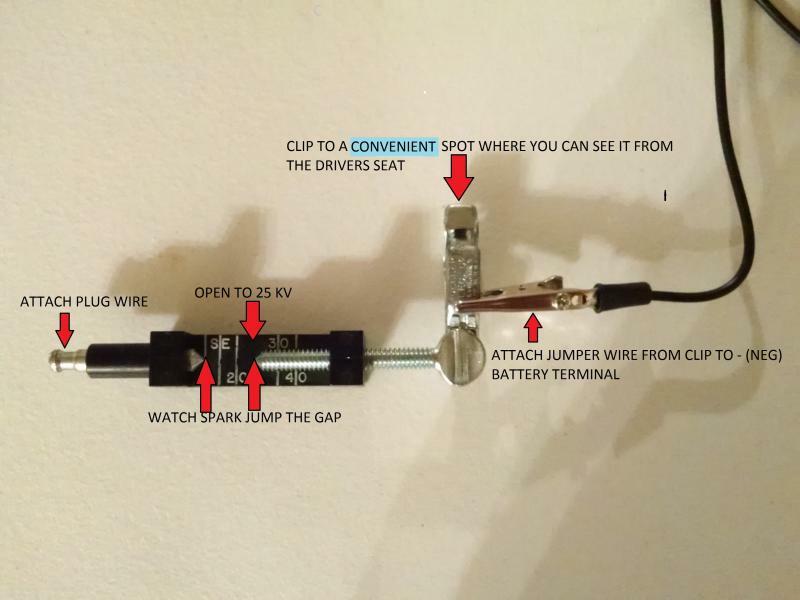 Use an Adjustable Spark Tester to verify the system is capable of a minimum of 25 KV at all 4 cylinders. Backprobe the Signal (OR/DB) and Signal Return (BK/LB) Lines at the TPS connector and read the voltage, closed throttle .30 - .90, slowly sweep the throttle open watching for voltage spikes or dropoffs, WOT should read above 3.50 volts. Backprobe the CTS connector and read the voltage, voltage translates to an exact temperature. 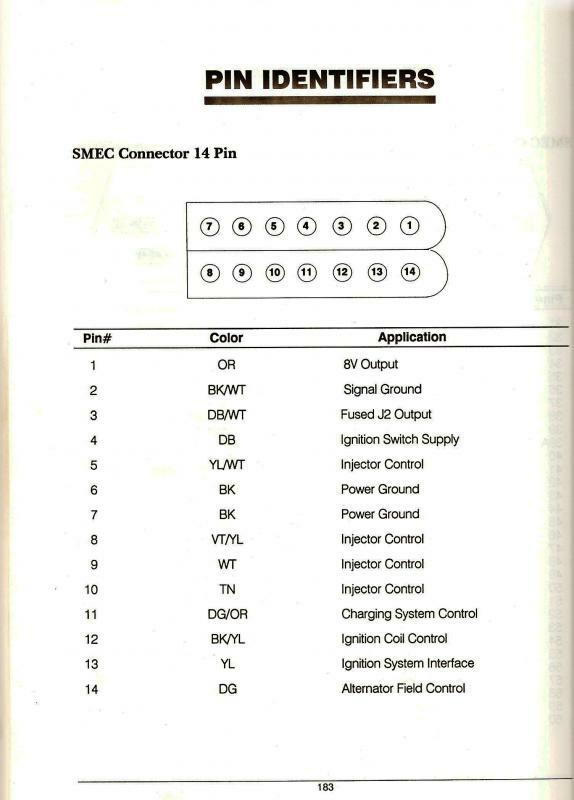 Disconnect the SBEC connector and check each controller ground circuit for continuity to ground. Continuity should read under 5 ohms. Cavity 4 is the Sensor Ground and grounds internally to Cavity #5. 1)PM's were sent with additional info, you received three separate messages because the system kept telling me that the "message failed to send" and it was wrong. The first message sent at 10:08 contains all of the images. 2)Since you have cluster issues along with your other issues you also need to verify the ALL fuses are good either by checking power in/out or checking continuity on each fuse. If ANY fuse is blown that current will look for an alternate path to ground in another circuit, if it finds one it will create havoc in the electrical system. With these older cars, it does not hurt to remove, inspect (replace if req) and clean up all grounds when issues occur and not definitive cause is found. 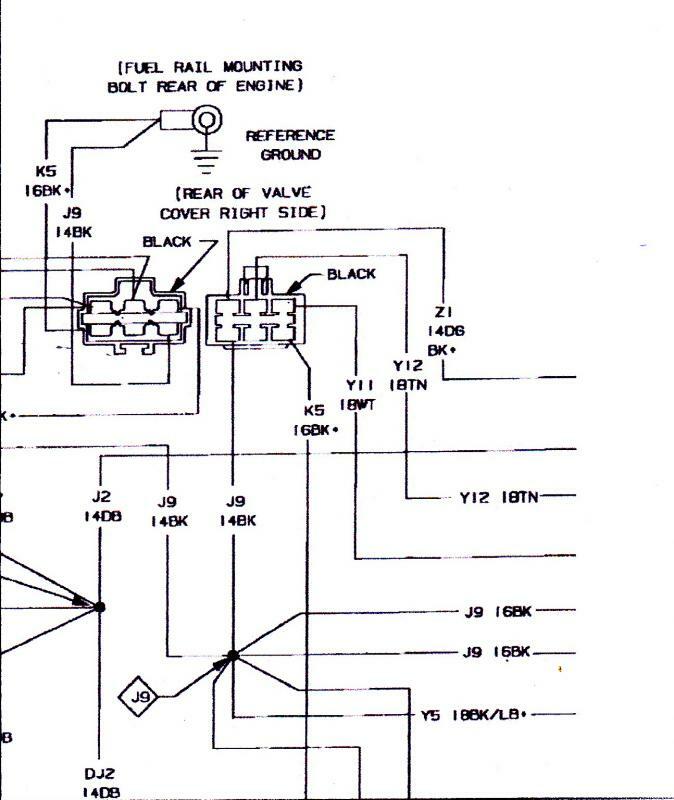 You have a problem in the wiring related to the voltage sense to the SMEC. This causes the overcharging and induction of electrical interference which causes driveability issues.